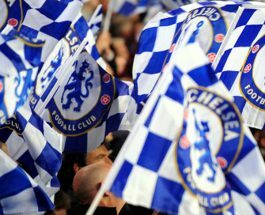 Chelsea and West Bromwich Albion will play their fifteenth game of the Premier League season at Stamford Bridge on Sunday, 11th December. Match Preview: The teams last played in January and the game ended in a 2 – 2 draw. Before that they played in August 2015 and Chelsea won the game 2 – 3.